CUSTOMIZE SOLUTIONS THAT BEST SUITS YOUR BUSINESS NEEDS. Magento doesn't allow you to delete orders. You can only mark it to cancelled but you can't delete it. This extension allows you to seamlessly delete any order. 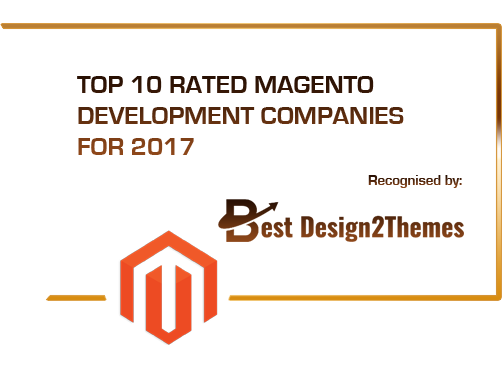 Raveinfosys order import/export extension exports orders from Magento and import them into other Magento installs. Using this extension you can export and import all the order data (invoice, shipment and creditmemo) as well as related customer data (billing/shipping address) and email address.